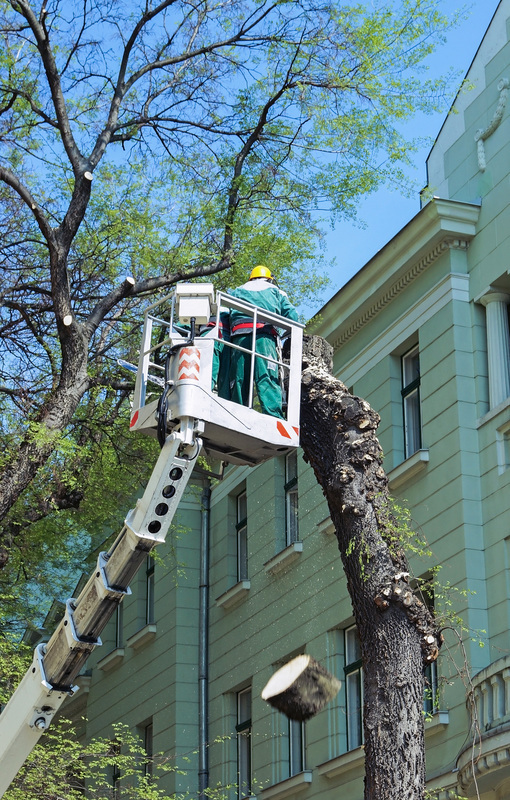 Riverdale Tree Service is your go-to tree service in the entire Fayette County and surrounding areas. With over 15 years of practical experience we have cut, pruned, trimmed, braced, ground and grown just about every kind of tree, shrub or hedge that grows in the area. Big or small projects we are the company for you. We will send high quality, well trained and well equipped professionals with the latest and best machinery and tools available. We are proficient on both residential and commercial property. Can handle any sized job and will even assist you with filling out any insurance claims if your damage requires out assistance.